Volunteers are essential to the provision of quality healthcare at Centennial Hills Hospital Medical Center. They add the extra touches that characterize the hospital's dedication to providing superior care and service. We match the needs of volunteers with opportunities in their area of interest. Our program offers long-term and seasonal assignments. We ask for a commitment of 100 hours, usually in the form of one or two four-hour shifts per week. Assignments are diverse and schedules are flexible. All volunteers must attend an orientation class, undergo a two-step TB screening and a criminal background check. There is a one-time $20.00 processing fee. 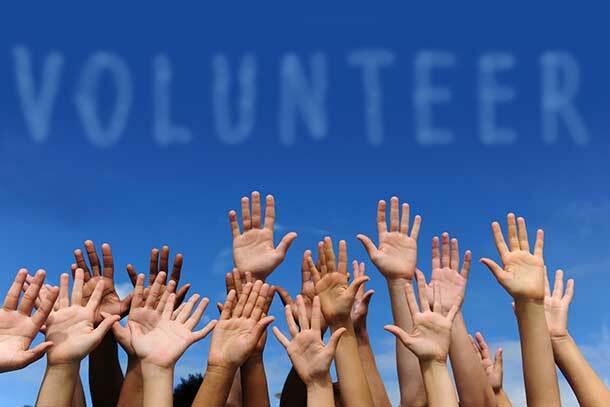 Volunteers must be age 16 or older and dedicated to giving back to the community. Visit this page to download an application. You may fax the completed application to 702-629-1650. To talk to someone directly in our Volunteer Services department, call Tara Babcock, Volunteer Coordinator, at 702-835-9860.